Hi Folks,well it's been a FANTASTIC fall season here at West Bay Martial Arts Academy! 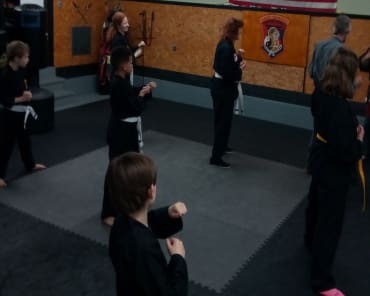 If you weren't here boy did you miss out, we had guest instructor Larry Lauer come in and help us hone our Kenpo karate skills! 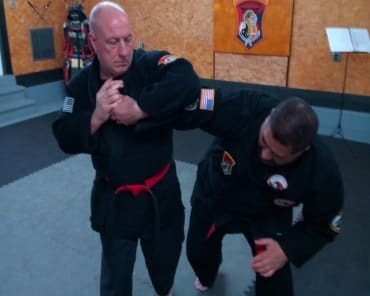 It was an absolute blast, a big thank you to Master Lauer for coming in. We can't wait for the next one . 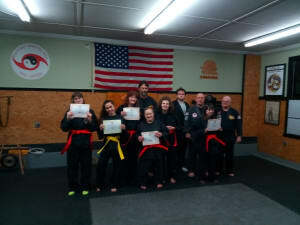 Then our Adaptive Kenpo karate students really rocked with a phenomenal job on the fall rank promotions, we're so proud of those students! Congratulations to you all keep up the good work. 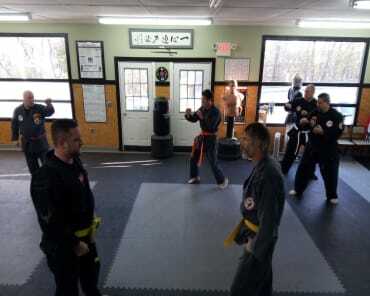 Make martial arts your New Year's resolution by training at the best studio around!! Happy holidays from all of us at West Bay Martial Arts !!! !